Chain surveying is considered to be the simplest method of surveying in which measurements are taken in the field and other supplementary works like plotting calculations are carried out in office. The measurements in chain surveying are linear- angular measurements are not considered. Moreover, it provides fairly accurate result provided that the work is conducted carefully. Chain surveying is suitable for small areas with few details. Tools and equipments required include chain, tape, ranging rod, arrows and, sometimes, a cross staff. In this type of surveying, survey stations (main stations, tie or subsidiary stations) shall be specified carefully otherwise the outcome of the surveying process may not be accurate. The area shall be fairly small. The ground is moderately levelled. The area needs to be open. The ground has few and simple details. Main stations are the end of lines that determine the boundary of the surveying. 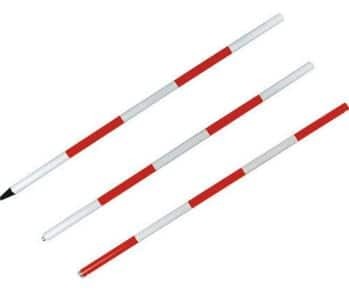 Tie stations are points which are specified on the chain line (main survey lines) where it is required to identify interior details like buildings and fences. Stations should be visible from at least two or more stations. As far as possible, main lines should run on level ground. All triangle shall be defined properly (No angle less than 30º). 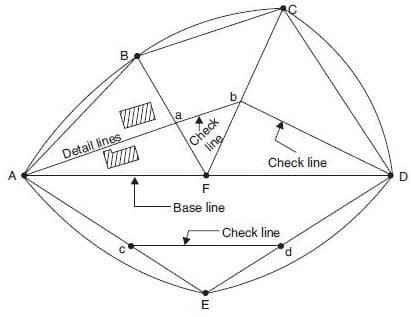 Each triangle should have at least one check line. Survey lines should be as few as possible. Obstacles to ranging and chaining should be avoided. Sides of the larger triangles should pass as close to the boundary lines as possible. Trespassing and frequent crossing of the roads should be avoided. It is the main and longest line from which all measurements to demonstrate details of the work are taken. The base line passes through the center of the field. The lines that join main stations are termed as chain line or main survey lines. It joins two fixed points on the chain line. 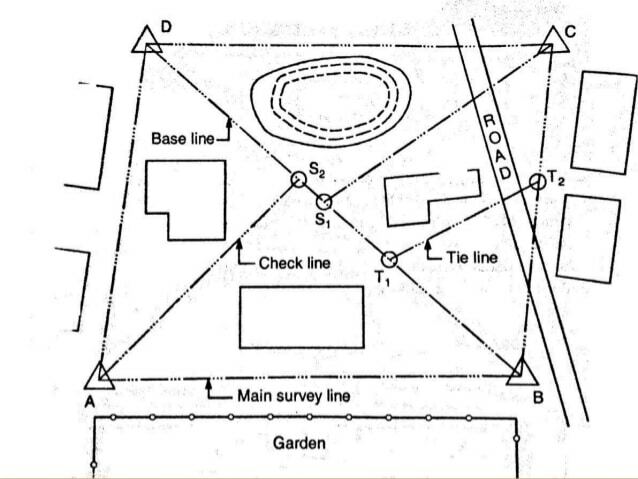 The advantage of tie line appears while checking surveying accuracy in locating interior details such as buildings and paths. It joins triangle apex to some fixed points on any two sides of a triangle. It is used to examine the accuracy of the framework. The length of check line measured on ground shall be consistent with its length on the plan. 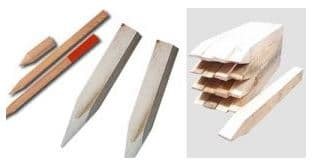 Lateral measurements from the baseline are termed as offsets. They are used to fix locations of various objects with respect to the baseline. Commonly, offsets are established at right angle. There are two major type of offsets, namely: perpendicular offsets and oblique offsets. Firstly, inspect the area to be surveyed and prepare key plan. This stage is termed as reconnaissance phase. Then, mark stations using suitable means such as fixing ranging poles, driving pegs, and digging and fixing a stone. After that, specify the way for passing the main line which should go through the center of the field. Then, the chaining can begin. Measure the change and offset and record them.